We're desperate! We need your help to keep up the fight to end the terror and threats faced by our deer and all wildlife targeted by the DEC.
We stopped them last year---but can no longer go on without your help! Our legal fund has been exhausted fighting to halt the senseless slaughter of Long Island deer and demanding that the DEC do their job as scientists and conservationists. In early 2014, WPCELI launched a lawsuit against the DEC for gross mismanagement of the wildlife they are supposed to be "conserving". Apparently, the only thing they're really interested in conserving is ever-growing populations of animals who are targets for a relatively small but powerful group of hunters, whose cash for licenses pay the DEC salaries. Now, the DEC has declared its intention to raise the deer take limit in Suffolk County by 300%, beginning this January. There has been no accurate count of our deer population, nor any other documentation to justify such an unprecedented increase in killing---only their own repeated, fabricated scare tactics, which fly in the face of real science. They are doing the same with our black bear upstate. We must stop them! for our legal battle to end the senseless slaughter of wildlife. This Agency must no longer be allowed to conspire to slaughter our wildlife under the cloak of government! Please contribute in any way you can. Our wildlife need us right now! We’re almost there in our legal battle with the NYS DEC, and must not fall behind. Please make a tax deductible contribution of $20, $50, $100 or more, at GIVELET: http://giv.lt/1tRr7Mf to help save our beautiful deer, bear, Canada Geese, mute swans, and all other wildlife who have been targeted by the NYS DEC . Thank you. We urgently need your help to hold the line we have fought hard to win against the USDA and anyone that believes that deer management = deer slaughter. We have developed cutting edge, humane management plans that are being well received. Last Day for Comments 12/8! 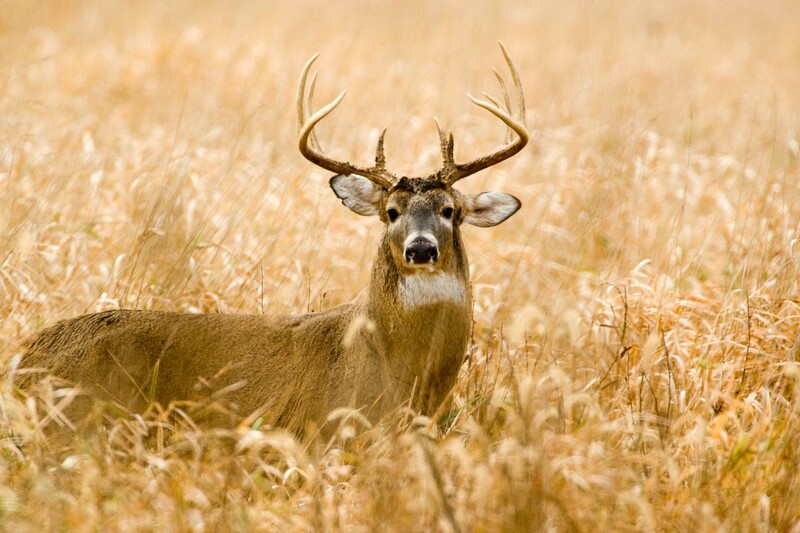 STOP DEC PROPOSALS TO EXPAND DEER KILLING! Update: re WPCELI Appeal in Fight to Save Our Deer and Against the DEC!